Our Firm | Llewellyn & Associates, Inc.
Llewellyn & Associates, Inc. has been in business since January 2002. We are conveniently located on Savannah’s southside at 315 Commercial Drive, Suite D-3, in Regency Executive Plaza. The goal of our Llewellyn & Associates team is to work with you on a personal level to determine the best solutions for your unique tax needs. We are your trusted partner in success. Our firm is large enough to offer a range of professional services at a fair price, but small enough to give you the individual attention that you deserve. 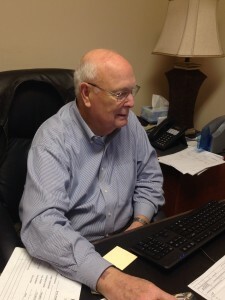 Tibby Llewellyn, EA, has been providing high quality, personalized tax and accounting services to clients for over 35 years. She is a graduate of Duke University with a BS degree in mathematics and has studied accounting and tax law extensively. Tibby is licensed by the Federal Government in Taxation as an Enrolled Agent and thus can represent clients in tax cases. 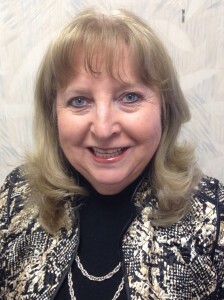 She is on the Board of Directors of the Georgia Association of Enrolled Agents (GAEA) and currently serves as President of the Coastal Chapter of GAEA. She teaches tax classes to other tax professionals and is an active member of the National Society of Accountants. 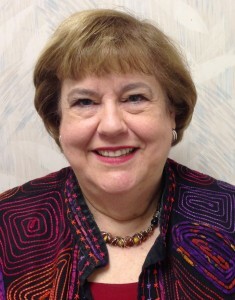 Judy Farabaugh joined our firm in 2006 and has many years of experience preparing tax returns for individuals and business clients. She is a native Georgian, living in Savannah for the last 20 years. Judy is a graduate of Georgia Southern University with a BS degree in mathematics education and a Master’s degree in Guidance & Counseling. She is a member of the National Association of Enrolled Agents, the Georgia Association of Enrolled Agents (GAEA), as well as the local Coastal Chapter of GAEA. 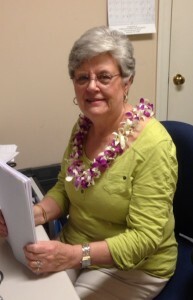 Judy is committed to keeping abreast of all IRS issues, changes and updates that affect our clients and attends hours of classes each year to remain current. 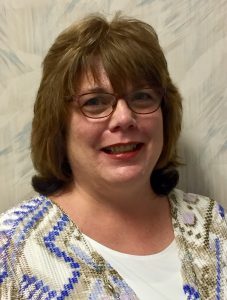 Cindy Klein, EA, joined our firm in 2016 and has over 25 years of accounting and tax preparation experience. Cindy graduated from the University of Maryland with a BS degree in accounting and passed the CPA exam on her first attempt. Cindy is licensed by the Federal Government as an Enrolled Agent and serves on the Board of Directors for both the Georgia Association of Enrolled Agents (GAEA) and the Coastal Chapter of the GAEA. Cindy is our go-to person for foreign income tax issues, whether it’s a foreign person filing U.S. taxes or a U.S. person with foreign income. Cindy is committed to making sure that her clients have a tax preparation experience that takes away their stress and fears. 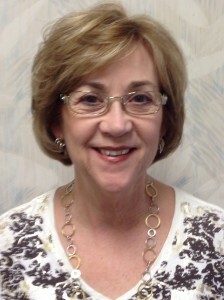 Suzanne Waters has been our Executive Assistant since the firm opened. She manages our office workflow and her cheerful voice greets every client. Suzanne is a native of Savannah and makes every client feel welcome and appreciated. She is our in-office Notary Public.